A graduate of the Rhode Island School of Design (BFA, Illustration, 1985), Ralph has illustrated for magazines, newspapers and books, created posters and prints, and shown his fine art paintings in galleries throughout the world. Beginning with The Icky Bug Alphabet Book in 1986, Ralph has become internationally known for the children’s books he’s written and illustrated. 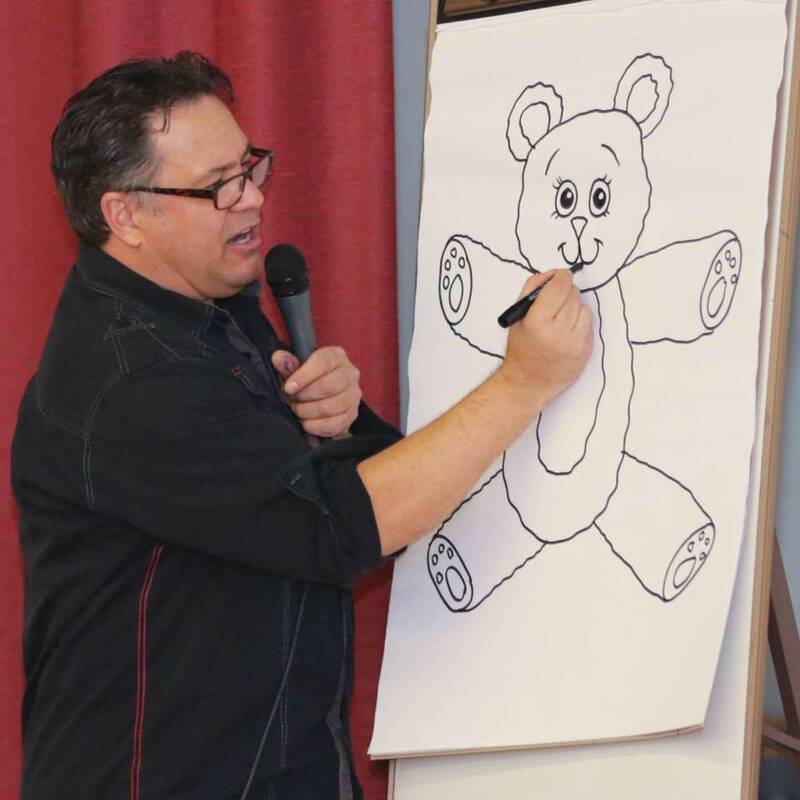 Since 1987, he has visited over 2,700 schools all over the world, inspiring children with his life story, humor, and art. While visiting schools, he is often inspired himself by the enthusiasm, creativity, and hard work of the students and teachers. This led him to create his unique “How to Draw” book series. 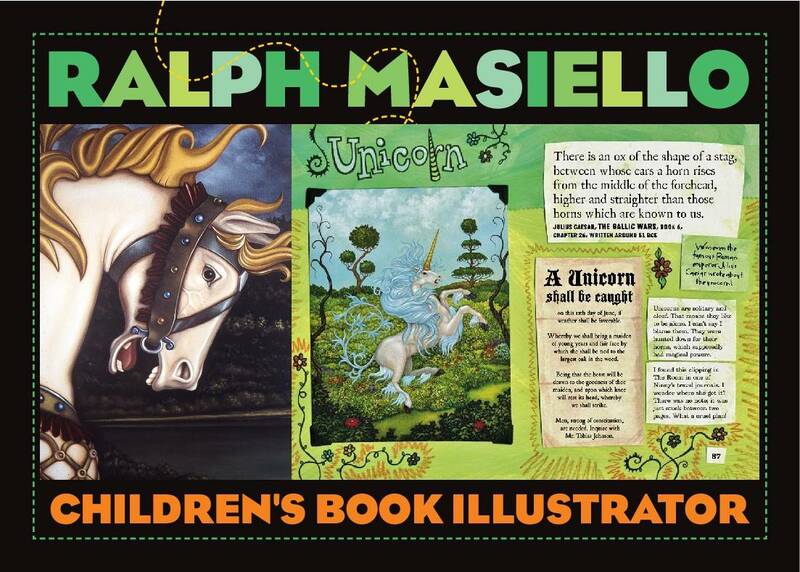 The most recent, Ralph Masiello’s Fairy Drawing Book was released in September 2014 to rave reviews. In 2011, his work appeared in a strange and mysterious book called The Mystic Phyles: Beasts, which is the first in a series of books sure to become instant classics. Coming in Spring 2018 is the Ralph Masiello’s Alien Drawing Book and in Fall 2018 is the Ralph Masiello’s Train Drawing Book. Are you one of those people who say, "Gee, I wish I could draw," or, "All I can draw is a stick figure."? If you are, then this is your lucky day! 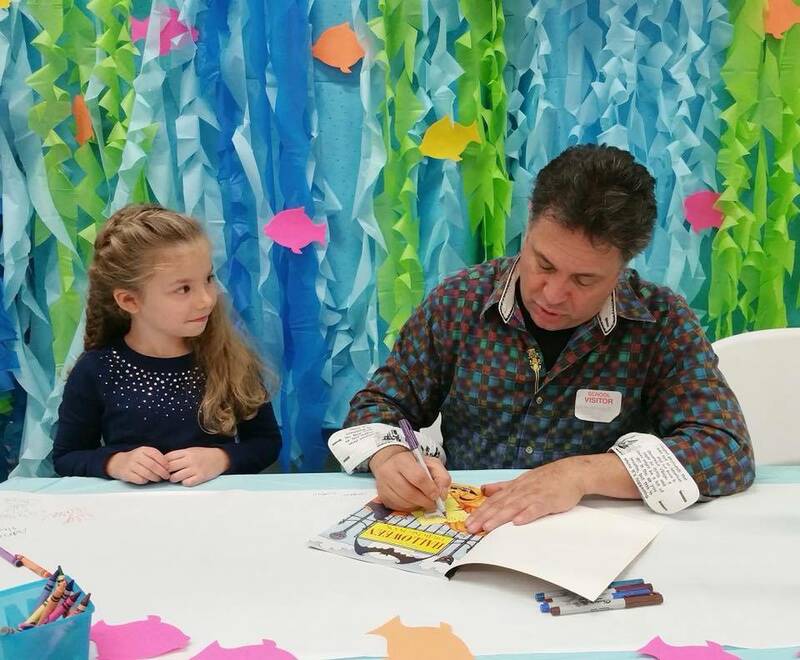 Since 1987, children's book illustrator, Ralph Masiello (The Flag We Love, The Icky Bug Alphabet, The Mystic Phyles: Beasts) has visited over 2700 schools across the nation and overseas. He has drawn with students and teachers, witnessing first-hand the struggles and frustrations of intimidated "illustrators" and "authors". Because Ralph wholeheartedly believes that anyone can draw, he created a series of books based on the methods he's been sharing at schools for years (Ralph Masiello's Bug Drawing Book, Dinosaur Drawing Book, Ocean Drawing Book, Dragon Drawing Book and Egyptian Drawing Book). By drawing simple shapes and lines, in a series of easy steps, you'll be amazed at your artistic creations! Come have fun and plenty of laughs while you learn more about Ralph's life, his art and his upcoming books (The Alien Drawing Book: Fall 2019). His enthusiasm will inspire your inner illustrator! "Mr. Masiello adapted his 5 presentations to engage Kindergarten through 5th grade. All students participated in his interactive presentations. He had an interesting digital show and then talked as he sketched several scenes on chart paper. Mr. Masiello related his skills to that of a writer as he spoke of the revision and editing processes he goes through. He also designed his presentations with jokes to entertain and took time at the end to answer questions the students had about his job and skills. Mr. Masiello was an enthusiastic and engaging speaker who entertained and educated both teachers and students. He really knows how to connect with his audience and vary his information based on the age level of the students. I would highly recommend his program to other schools." "Students were enthralled with him. A simple chart paper and marker - brought to life amazing illustrations!"